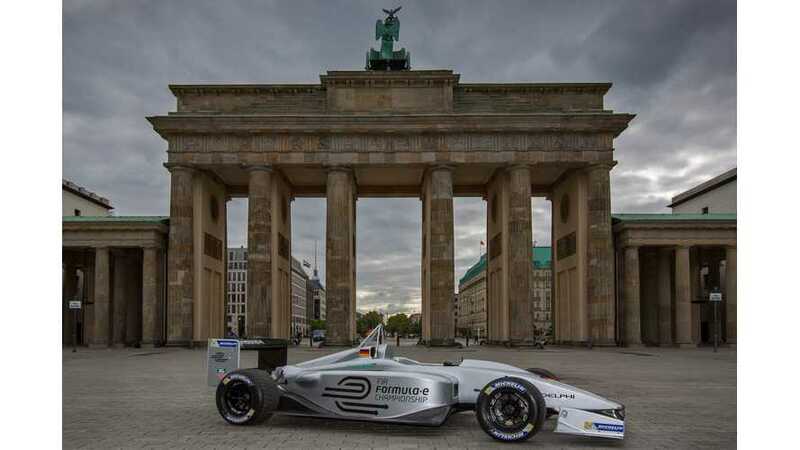 Berlin is the latest and last on the list of 10 cites that will host a FIA Formula E Championship racing events in 2014, the first season. News of Berlin grabbing the last spot was revealed during a recent press conference. 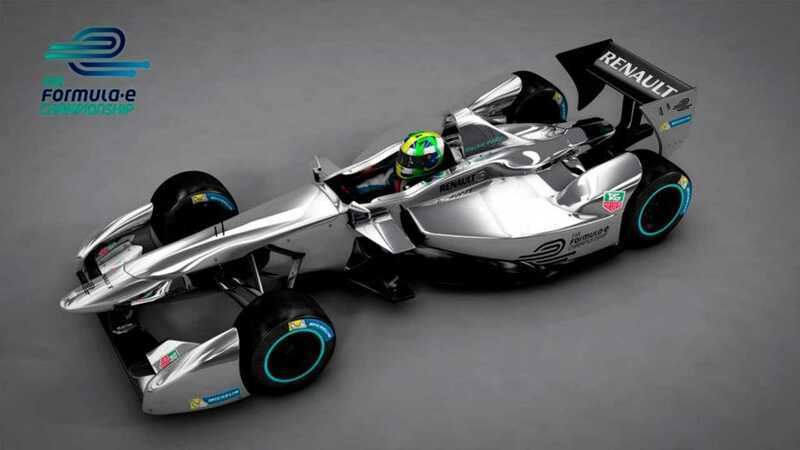 Formula E is the FIA championship series that will bring electric vehicle racing to city centers. Ten teams with two drivers and two cars each will participate in the races, which last approximately one hour using Formula racers capable of reaching speeds of more than 220kph (137 mph). The full list of cities is as follows: London, Rome, Los Angeles, Miami, Beijing, Rio de Janeiro, Buenos Aires, Putrajaya, Bangkok, and Berlin. Note that two events will be held in US. Maybe Tesla should join in on the racing action to become the Ferrari of Formula E? After all, the racing series is still looking for additional teams.